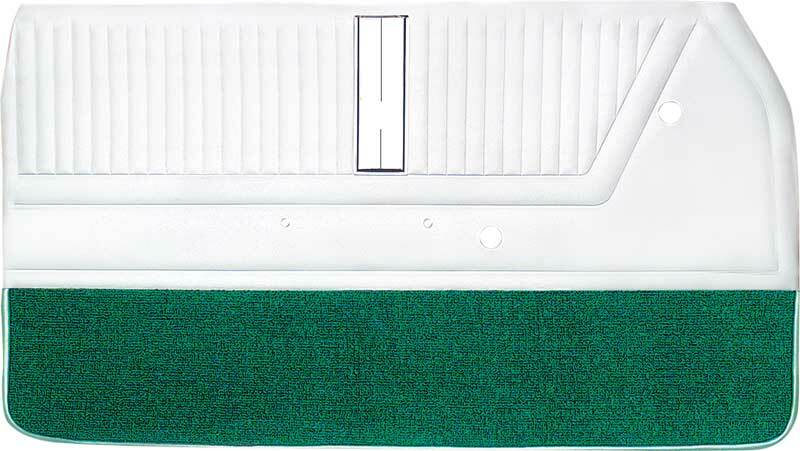 SS emblem Part # 14173 and lower door carpet divider molding Part # M130 are not included but is sold separately. 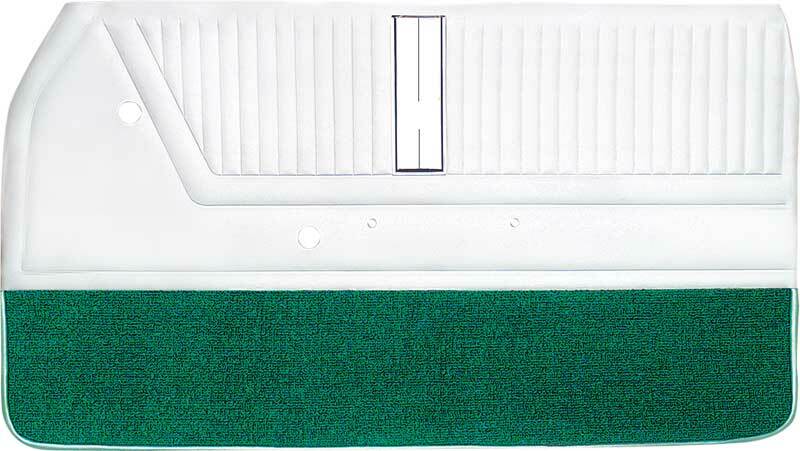 Important: Door panel upper rails not included. You must re-use you r original upper rails.